If you've ever looked up how to boost your metabolism, you've probably come across information telling you to eat more spicy foods, skip breakfast in the morning, and to drink more coffee. 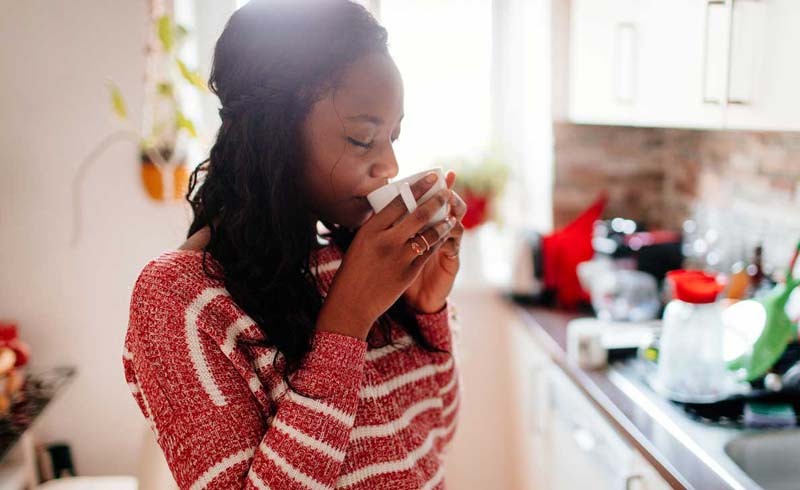 You've seen the memes that say you aren't officially awake until you've had a cup of coffee, but when it comes to speeding up your metabolism, the caffeine isn't making much of a difference. "I don't think there's any food that can consistently and sustainably increase your metabolic rate," Dori Arad, PhD, RDN, CDE, the Mount Sinai Physiolab director, told POPSUGAR. "Everything that people usually use, like caffeine, for example — they have a very short lifespan and it doesn't really increase your metabolism," he said. 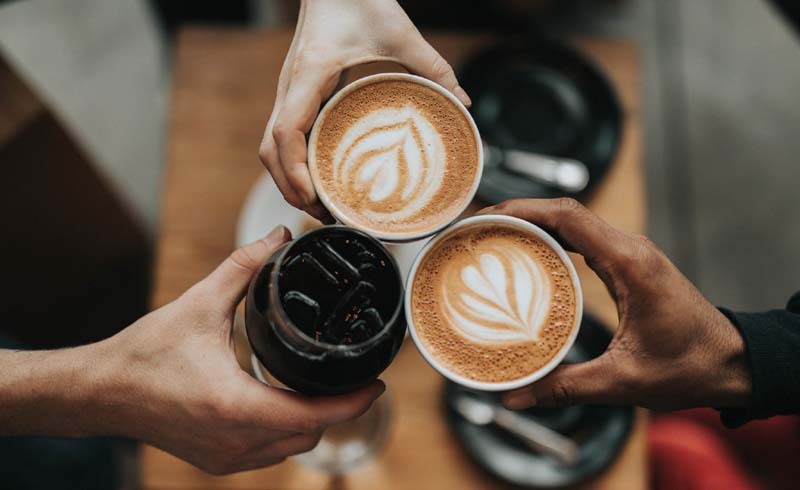 Instead of ordering a double shot of espresso with the hopes of naturally boosting your metabolism, Dr. Arad told us four things things you can begin to implement into your daily life that actually work. First, begin to incorporate strength training into your workout routine. Not only will you burn more calories, you'll build more muscle, requiring more energy, which means your metabolic rate will increase. You can get started with this four-week beginner's program. U.S. Daily News: Can Coffee Boost Metabolism?